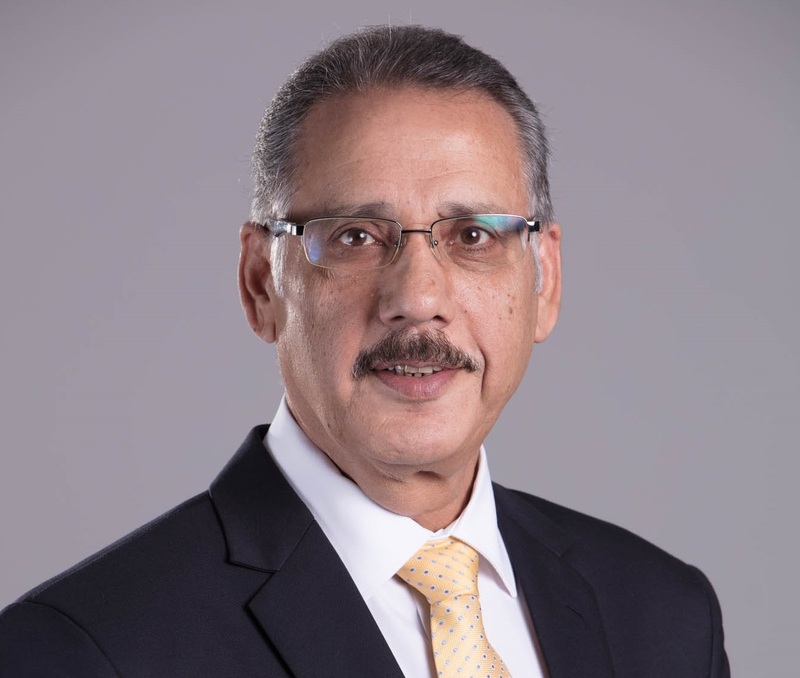 Bahrain Bourse (BHB) achieved significant legislative, regulatory and technical milestones in 2017 going in line with the key pillars of its strategy to enhance BHB’s competitive capabilities to provide more services to both investors and securities’ issuers, and offer more investment alternatives for investors. BHB efforts during the year also focused on increasing financial market literacy and investor awareness. In terms of regulations, Bahrain Clear was inaugurated in 2017 to mark a remarkable milestone in the history of the capital markets in the Kingdom of Bahrain. 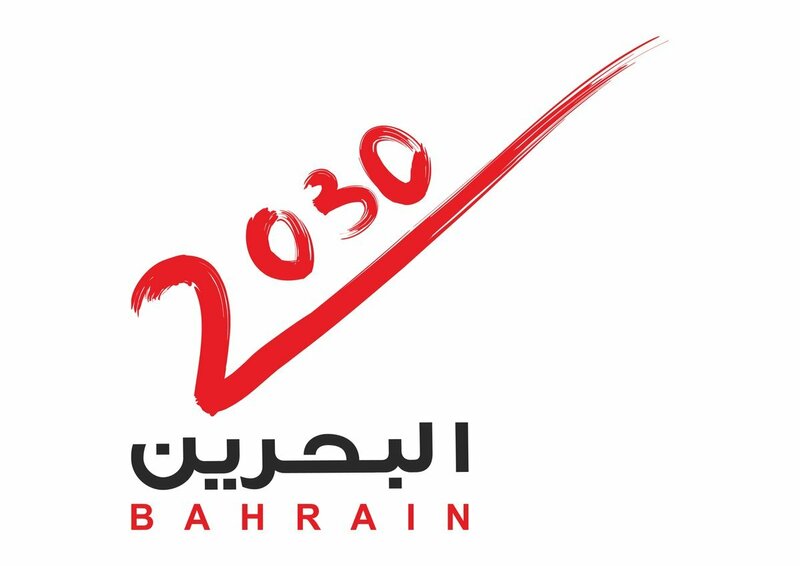 This achievement goes in line with the efforts of BHB to complete the implementation of its strategic plan aimed at developing various aspects of work, providing services in accordance with the international best practice standards, and complying with the requirements of the Central Bank of Bahrain. The legal spin-off of Bahrain Clear as an independent full-fledged clearing house licensed by the Central Bank of Bahrain (CBB) aims at enhancing post-trade services, and will allow greater flexibility to meet the expectations and needs of the company's clients including issuers of securities, investors, institutions, custodians and others, thereby enhancing the competitiveness of the capital markets sector to attract more investments. From a legislative standpoint, Bahrain Bourse approved the Market Making Guidelines that has set a professional foundation for Market Making in Bahrain Bourse as applied in international financial markets. The guidelines came to complement the legal framework stated in BHB’s Market Rules that aims at increasing Market Makers’ efficiency and maintaining market integrity as well as investor protection. With the approval of the Market Making Guidelines, Bahrain Bourse licensed Mubasher to commence its market making services in Bahrain Bourse. Licensing for Mubasher and other Market Makers in Bahrain Bourse aims to enhance market depth and increase trading activity in order to support the investment environment of the capital market sector and the competitiveness of BHB to attract more investments and contribute to the national economy’s prosperity. In addition, Bahrain Bourse finalized the procedures and technical requirements to launch Bahrain Investment Market which is an innovative equity market designed specifically to offer the region’s fast-growth companies an alternative cost-and time-effective means for raising capital. The market has been created to help those companies fund their expansion plans by raising capital through Bahrain Bourse, thus supporting the Kingdom of Bahrain’s efforts to enhance the economic growth of the Kingdom by providing financing alternatives for issuers. In line with Bahrain Bourse’s strategy to facilitate investor access to Bahrain Bourse, BHB launched the “Bahrain Trade” Platform, an innovative trading solution that enables investors to trade on Bahrain Bourse online through Khaleeji Commercial Bank being the first participating financial institution to offer this unique service to their client base through their web portal. Although listing targets fell short of expectations this year, Bahrain Bourse witnessed the listing of the first REIT by Eskan Bank ‘EBREIT’ early on in the year, along with 2 bond/sukuk issues and 33 T-Bill issues. 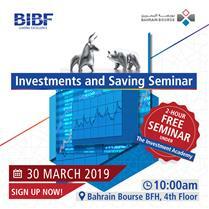 Within BHB’s efforts to enhance market literacy, Bahrain Bourse expanded its awareness programs to reach a broader target. Besides the TradeQuest program which has been running for the past 20 years for high school and university students, a new initiative, “Smart Investor”, will be introduced in the upcoming academic year 2018/2019 targeted towards elementary students. BHB also bolstered its relations with educational partners “BIBF” to launch the Investment Academy which aims to develop the technical market know-how for capital market practitioners. As part of the Investment Academy offering, a monthly “Investment and Saving Seminar” has been initiated to educate the public about the fundamentals of investment and saving. Looking into Bahrain Bourse’s financial performance in 2017, BHB’s gross revenue increased from BD2,917,421 to BD3,039,480 reporting an increase of 4.2%. Bahrain Bourse reported a deficit of BD1,505,502 in 2017 compared to BD847,595 in 2016. Shareholders’ equity also declined from BD7,213,583 in 2016 to BD5,708,081 in 2017 due to our commitment to cost discipline in relation to recurring costs to reduce financial burdens in the future. To achieve this objective, BHB reduced lease occupancy space and certain fixed assets were excluded, which in return negatively impacted BHB’s performance this year but is projected to increase BHB’s profitability in the future. On behalf of myself and Bahrain Bourse’s Board of Directors and Management team, I would like to express my thanks and sincere appreciation to His Majesty King Hamad bin Isa bin Salman Al Khalifa, King of the Kingdom of Bahrain and His Royal Highness Prince Khalifa bin Salman Al Khalifa, the Prime Minister, and His Royal Highness Prince Salman bin Hamad Al Khalifa, the Crown Prince, Deputy Supreme Commander and First Deputy Prime Minister of the Kingdom of Bahrain for their guidance and continuous support to Bahrain Bourse, as well as their efforts to support the prosperity of the country in various areas. I would also like to thank H.E. Zayed bin Rashid Al-Zayani, the Minister of Industry, Commerce, and Tourism (the ‘Shareholder’) for his continuous support extended to Bahrain Bourse in its various initiatives and programs. I also would like to thank the Chairman and Board Members of the Central Bank of Bahrain (CBB), and the Governor of the CBB H.E. Rasheed Mohammed Al-Maraj for their ongoing support to Bahrain Bourse. I would like to also thank our issuers, investors, and members, and stakeholders for their continued support & confidence as we look forward to another year of key milestones achieved in the coming year. Most importantly, the employees behind this entire operations, who are our most important assets, thank you for your hard work and passion in living our goal to make Bahrain Bourse and the marketplace seamlessly efficient for all our stakeholders.